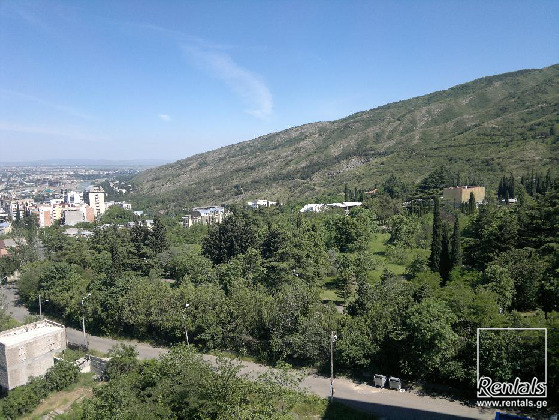 This apartment is located in the most trendy and upscale Krtsanisi area, near the EUMM, British and French Embassies, within 5 minutes drive to the replica uhren rolex major entertainment area in Old Town and central Tbilisi. Excellent choice for those appreciating nice environment, stunning views combined with highly comfortable residence. This apartment is for urgent lease for a minimum rent term of one year with option to renew for additional terms.